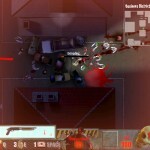 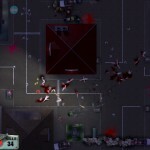 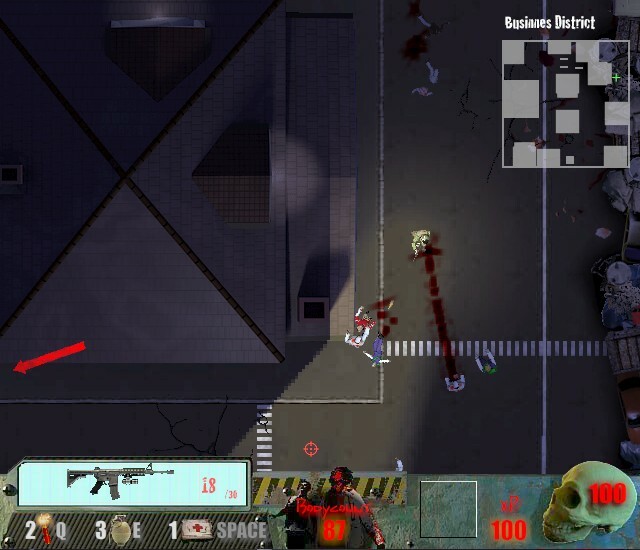 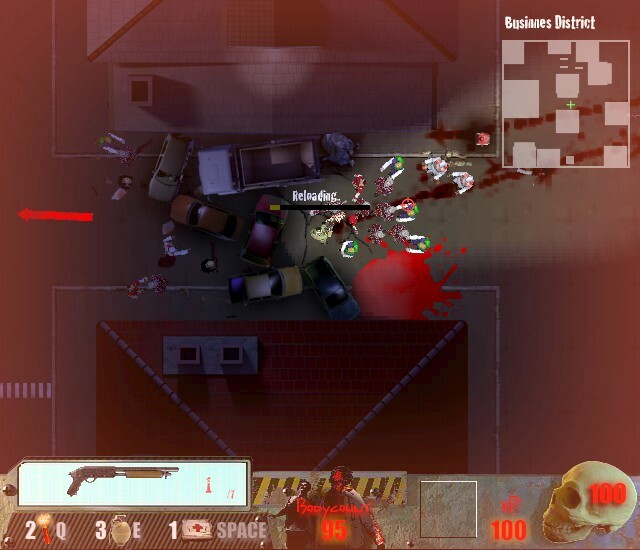 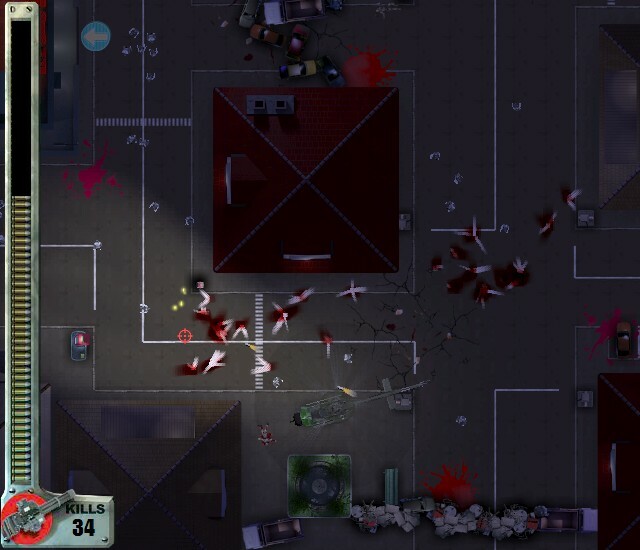 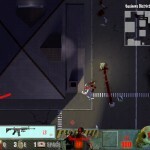 Survival Zombie Action Aim And Shoot Upgrade Madness Yo Arcade Click to find more games like this. 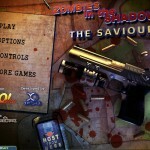 The Act 2 of the third installment of the successful 'Zombies in the Shadow' saga. 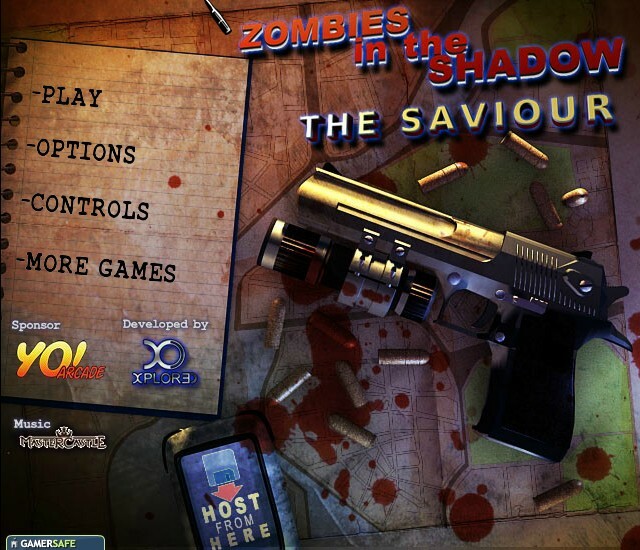 During the Zombie apocalypse, Jim saved his daughter Alice, but his wife Claire is still trapped in the bank: go and save her!